Dutch media is reporting that an Apple Store at Leidseplein in Amsterdam was briefly evacuated today, likely after an iPad battery overheated. A spokesperson for the fire department said “there is probably a leaking battery pack,” according to Dutch broadcaster AT5 and NH Nieuws. Employees immediately placed the iPad in a container with sand, and the store was evacuated as a precaution, according to the reports. The three people who suffered breathing issues were treated on site by ambulance workers. 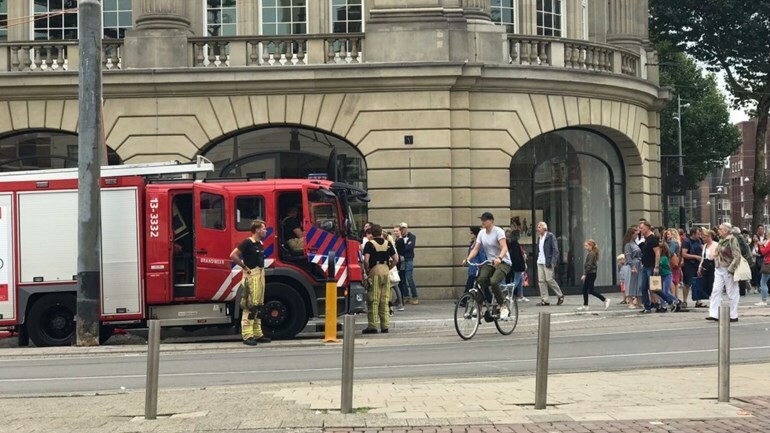 The breathing issues may have been prompted by chemical vapors or other irritating substances emanating from the iPad battery, according to the Amsterdam fire department, which aired out the store while it was evacuated. Fortunately, there does not appear to have been any significant injuries or damage. 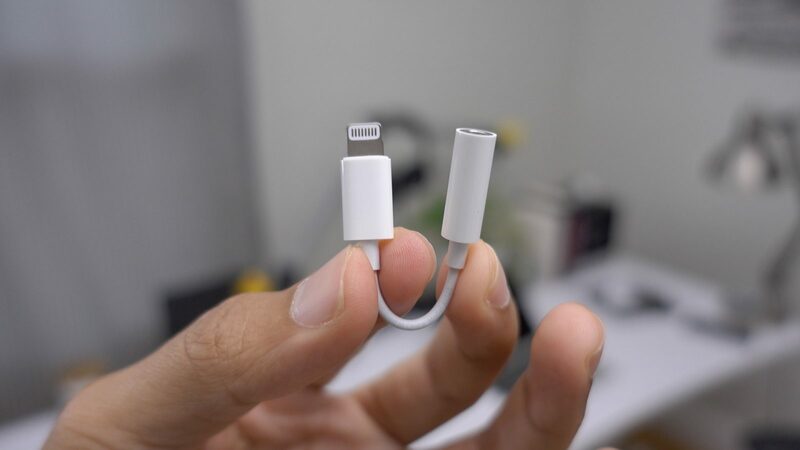 At around 3:00 p.m. local time, employees and customers were allowed to re-enter the store as usual, according to the reports. It’s unclear if the iPad battery pack was an official part from Apple or an aftermarket replacement, or if the potential overheating was the result of improper handling by a Genius Bar technician. 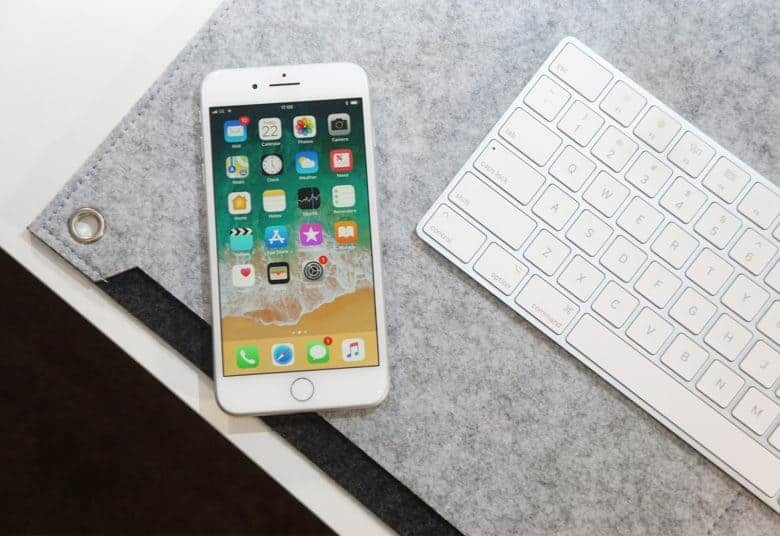 Earlier this year, an Apple Store in Zurich was evacuated following a similar incident with an overheated iPhone battery. All in all, these incidents are quite rare, but a very small percentage of lithium-ion batteries do pose a risk of overheating, swelling, and bursting open. Without additional details, it’s hard to pinpoint the exact cause. 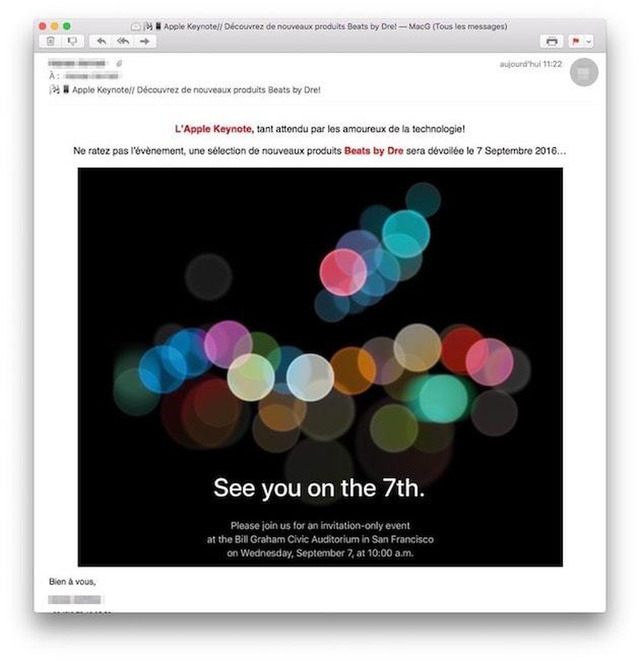 We’ll update this article if Apple comments on the incident.